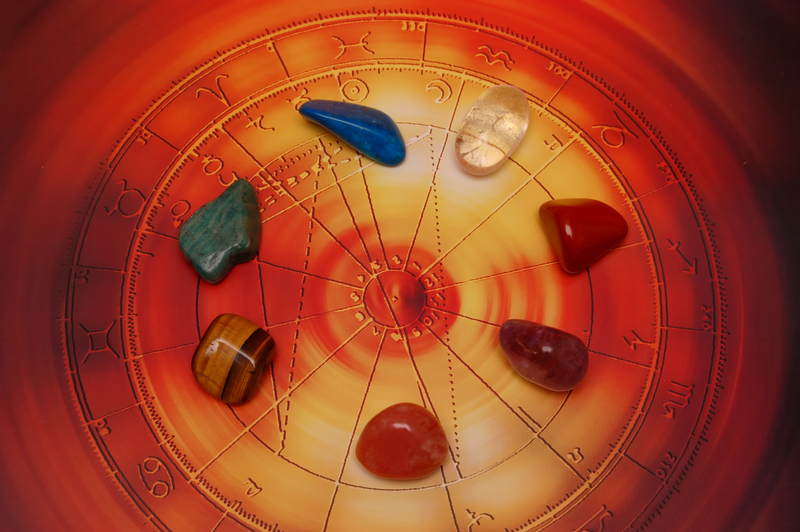 find the best tips of the hands of our expert in the tarot. We give you the best tips to help you achieve all your goals. ARIES. The Magician in the near future says that you find blessings in all the experiences of your life. Whether positive or difficult, let your life contribute to your spiritual formation and your divine consciousness. TAURUS. The Jack of Oros in the near future says that the healing light of God is flowing in your life. Your body feels revitalized. This strength allows you to get up early and work with dedication and hope. GEMINI. The Two Golds in the near future says that you have your hands full with thousands of things to do and plans what to do. Your heart feels full of joy. Your whole being vibrates with gratitude to God and life. CANCER. The Queen of Swords in the near future, says don’t let the pain of the past you stop. Leave everything in the hands of God. Praying for you and the beings you love. Visualízalos protected in the love of God. LEO.The Star in the near future and says that a great enthusiasm boost your life. Don’t be afraid to pursue your dream. The only thing you need to know is that you are safe in the love of God. Ask for help and struggle with everything. VIRGO. The King of Swords in the near future says that your thoughts and your ideals are high. In occasions that you manage to combine the challenges of daily life with the realization of your ideals you feel blessed and grateful. POUND. The Ten Golds in the near future, says that everything your family needs what you have now. On a day like today you feel that everything is possible and you’re right: With God everything is. Hopes for more blessings in your life. SCORPION. The Five of Wands in the near future says that you avoid useless arguments. Ask for strength to God and alone with him to recover the peace. Don’t let feelings of anxiety come into your person. Retains the focus. SAGITTARIUS. The Horse of Gold in the near future says that the Universe is full of abundance and prosperity. Maybe you don’t notice it, but if you will ask God to manifest your right, you will see many doors open before you. CAPRICORN. The Wheel of Fortune in the near future and says that a change brings new opportunities to your life. With this comes also health, value, understanding and power. Many blessings to you in this time. AQUARIUM. The Six of Cups in the near future says that struggles not to let down those who trust in you. Those around you see you at your best and God will manifest in you to let you express the best of yourself to others. PISCES. The King of Wands in the near future, says when you feel that your human capacity is insufficient to solve problems, it is your faith that makes that all your prayers are answered. God always listens to you.